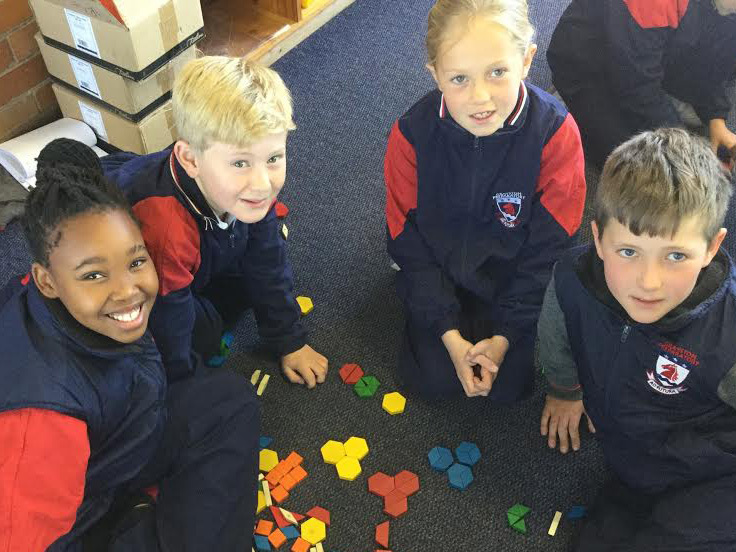 Between the ages of 6 and 9 years old, we believe the fundamentals of successful learning are established by developing independence, a love of learning, confidence and enquiring minds. 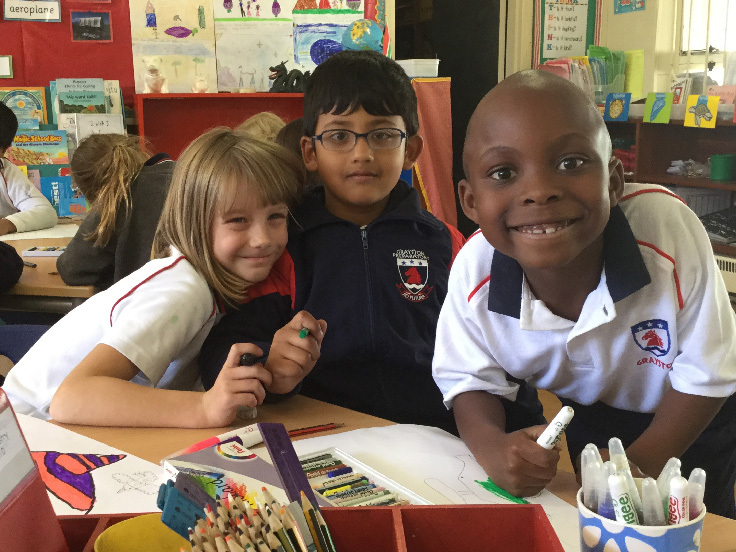 Our small class sizes enable our teachers to develop children who are confident, independent, critical and creative thinkers. 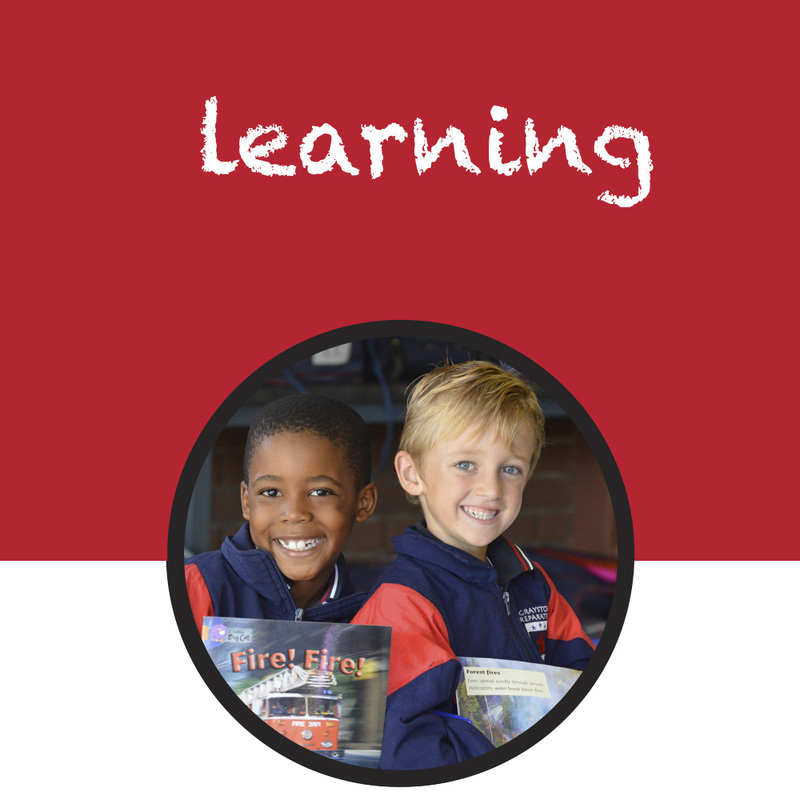 The Junior Prep consists of 3 or 4 classes in each grade and includes our Grade One to Grade Three students. The curriculum is a holistic one, encompassing Mathematics, Literacy and Life Skills. 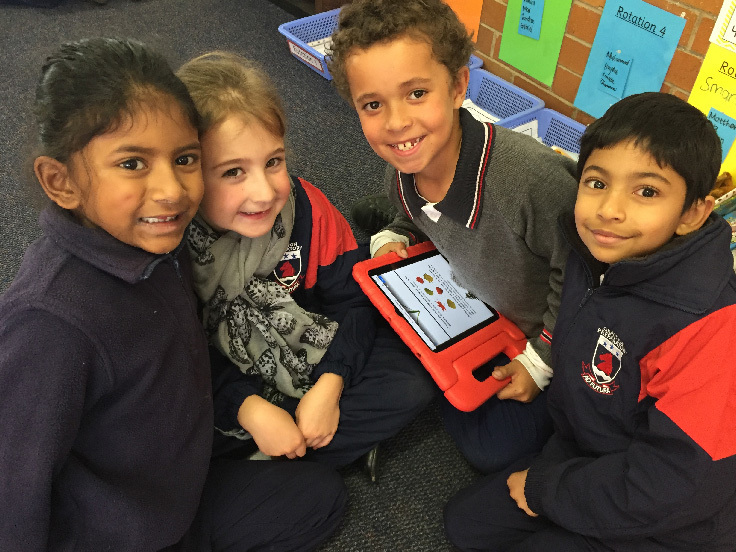 At this level, the Literacy component is extended to include isiZulu and Afrikaans. A variety of after school sporting and cultural activities are on offer. These include tuition in a variety of musical instruments, voice lessons, soccer, netball, cricket, swimming, tennis, ballet, golf, Dance Mouse, karate, chess and more. 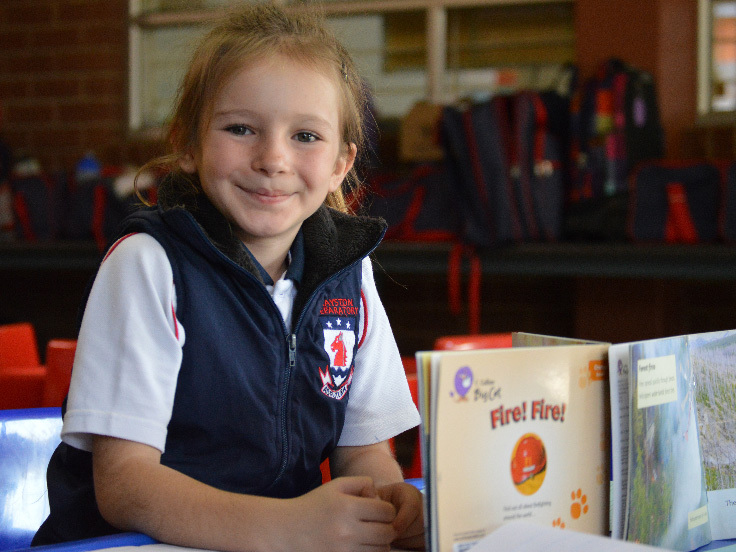 Students are encouraged to attend our after school reading clubs designed to improve their reading skills and feed their love of reading and books. After school care is available Monday to Friday from after school until 17:30. The Junior Prep children have their own Kids’ Club room and playground where they spend the afternoon doing a variety of indoor and outdoor activities under the care of our dedicated Kids’ Club staff. An afternoon snack is provided.